How do you like to hear your favorite tunes? 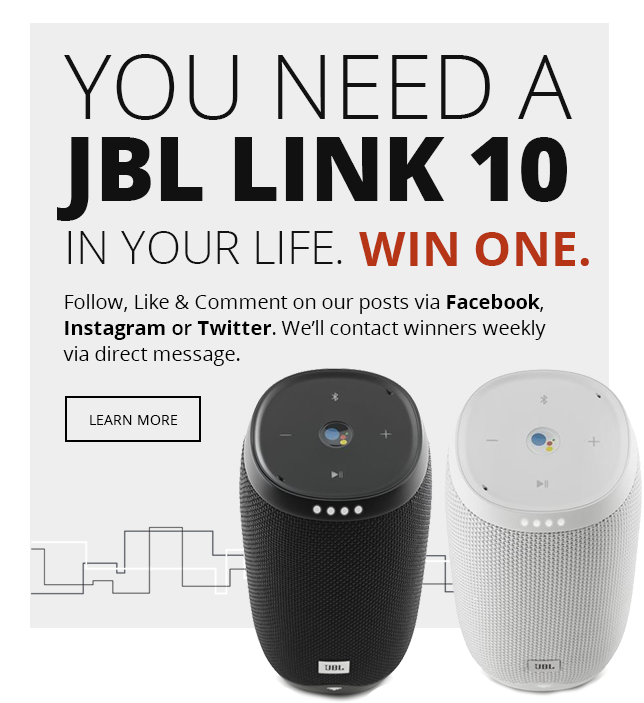 Whether it be for exercising,to block out those pesky co-flyers or at a party, InMotion is here to guide you through a few great options from our friends at JBL. 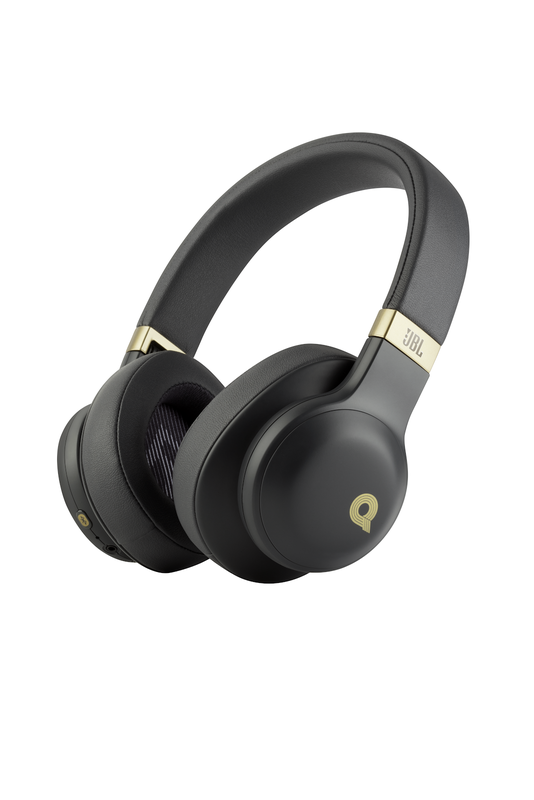 The JBL E55BT Quincy Edition Wireless over-ear headphones feature the signature sound stylings of world famous music producer, Quincy Jones. These already fantastic sounding headphones are enhanced by Quincy’s fine tuning and even his own voice which guides the users through the headphone features. These Bluetooth headphones can last up to 20 hours and can be charged from dead to full battery in just 2 hours! The soft, plush leather ear cushions will let you enjoy your music like never before. 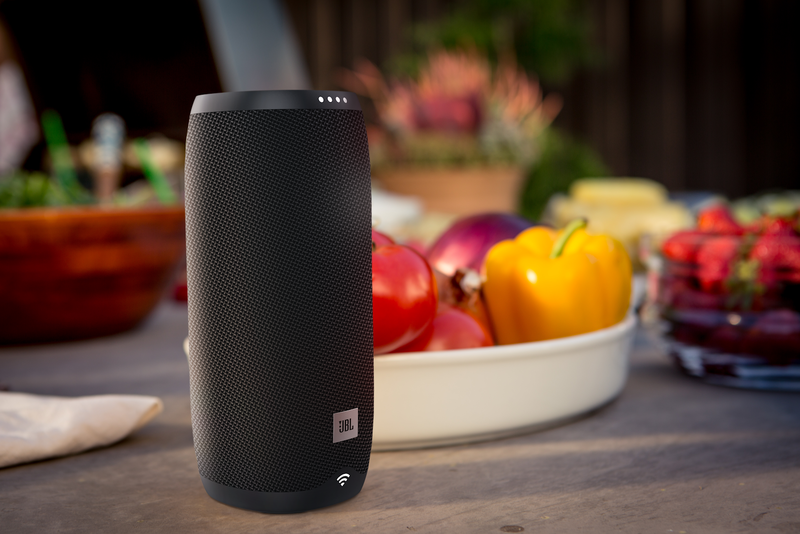 The JBL Charge 3 Full-Featured Waterproof Portable Speaker will be great for those night time bonfires and the tailgating to come this fall. You won’t have to worry about going into the dreaded low power mode while you are blasting tunes at the party, this speaker is also a battery charger! Just plug your phone other other device into your JBL Charge 3 speaker and play away. This speaker does even more than that though. Connect your other JBL speakers for a full surround sound experience in every room of the house. These bassy speakers are made with a rugged rubber and tough fabric to make sure your speakers are travel-worthy. Don’t worry about having to disconnect your phone to ask Siri the name of a song, instead just do it from the Charge 3. The Charge 3 is Siri and Google enabled to answer any of your questions with a quick press of the button. JBL doesn’t just have great headphones and speakers, they have great earphones too! 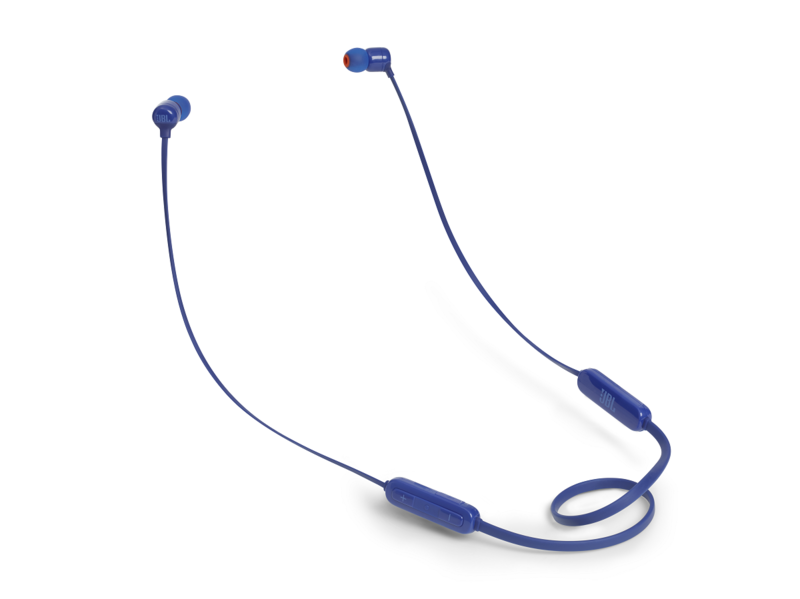 The JBL T110BT Wireless In-Ear Headphones feature JBL specialized pure bass sound. The magnetic cable management prevents these earphones from ever tangling, so you won’t ever have to worry about spending hours pulling cord through cord just to listen to your music. The six-hour battery life is sure to get you through a tough workout or a long day of work. You won’t have worry about these earphones dying for long either, a 2-hour charge time makes sure that they’re ready to tackle tomorrow. What did you think of the headphones and speakers? Which were your favorite? We love to hear your answers and so much more in the comments or by tweeting @inmotionstores and @jblaudio. If you’ve got any questions don’t be afraid to ask, or just go to your local InMotion and our great employees will be glad to help with all your tech needs.